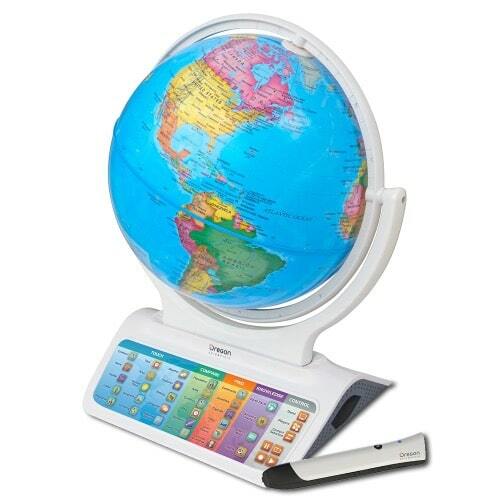 Travel millions of miles with the touch of the smart pen and become a globetrotting genius with the Oregon Scientific SmartGlobe Infinity SG338C! 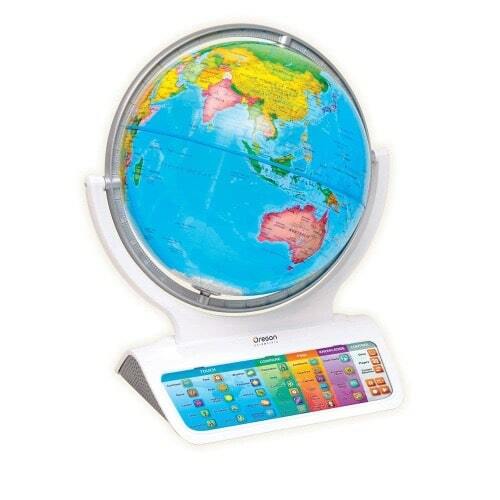 Discover an amazing world around us with Oregon Scientific SmartGlobe Infinity SG338C! 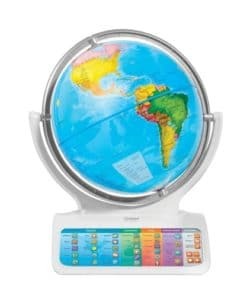 Packed with fun activities, the SmartGlobe Infinity will amaze you with fascinating facts and dozens of interactive games and challenges. 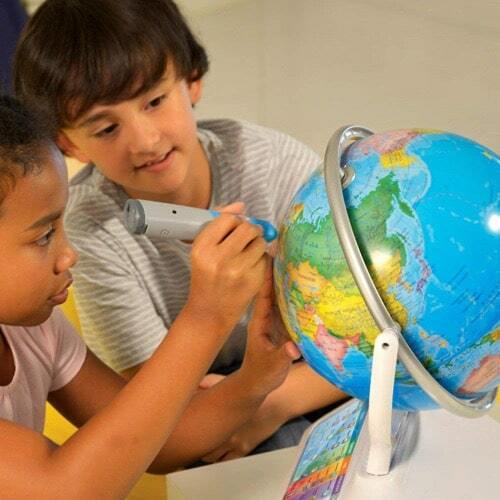 Use the wireless talking Smart Pen to explore the globe or take notes with its built-in voice recording function. 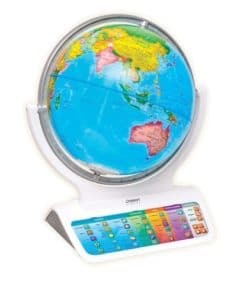 This SmartGlobe even connects wirelessly to the SmartGlobe App available on both the App Store and Google Play. 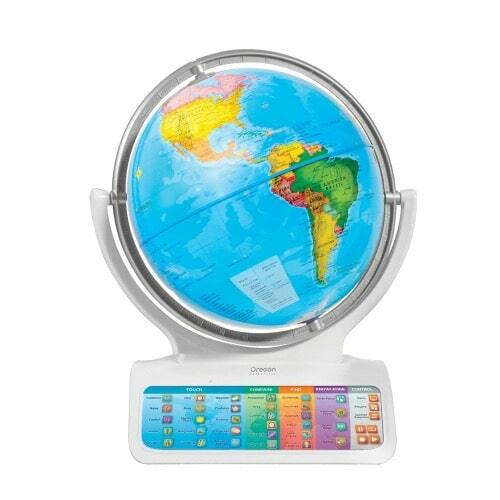 With information always kept up-to-date through PC via USB cable, the award-winning SmartGlobe is the smarter way to play and learn. 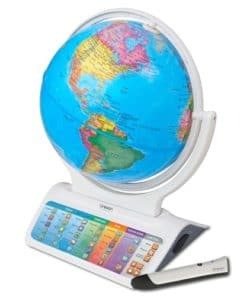 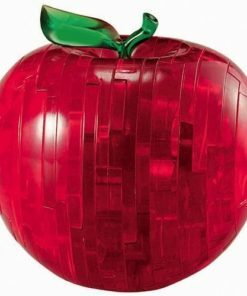 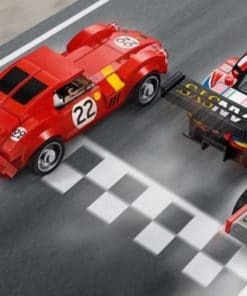 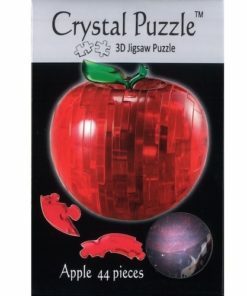 With historical background, learning activities, and a Bluetooth® Low Energy wireless talking Smart Pen, this high tech educational toy wows users with fascinating knowledge and plenty of fun interactive games and challenges. 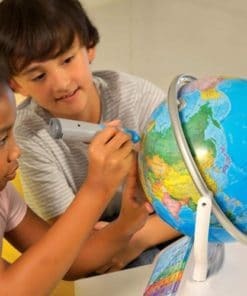 Extend the learning by replacing the globe with themed accessory globes, where you can explore the stars and constellations or mysteries of the world.